Thanks to Youtuber El Exigente, we have this surprisingly clear footage of South Beach and the Boardwalk area circa 1948 to glance at. Judging from the comments in the video, this was part of a found reel and showcases a family taking some small children over to Staten Island to play at the South Beach Amusement area. 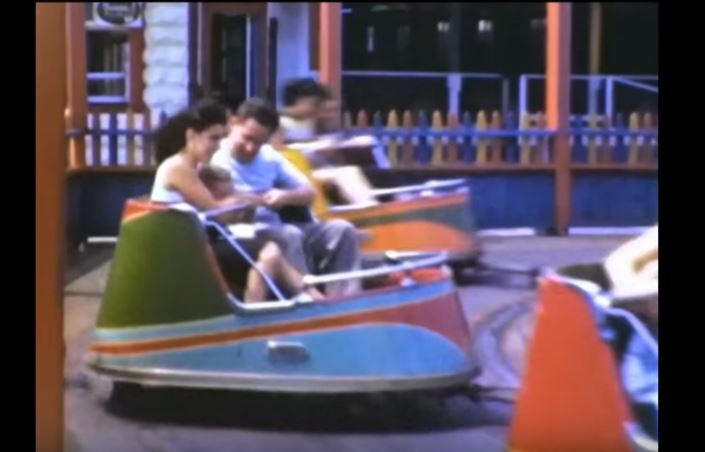 It’s pretty striking that, for footage shot around the 1950s, the homespun look of the rides persisted and stayed pretty much the same long into the following decades.